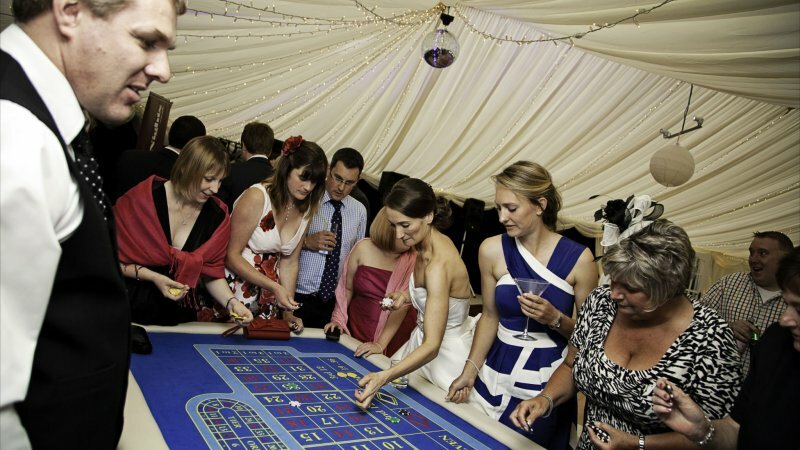 We can provide marquees for corporate hospitality events and parties all over the UK. By utilising our own furniture stock and by working with many different suppliers we can cater for a wide range of themes and styles. 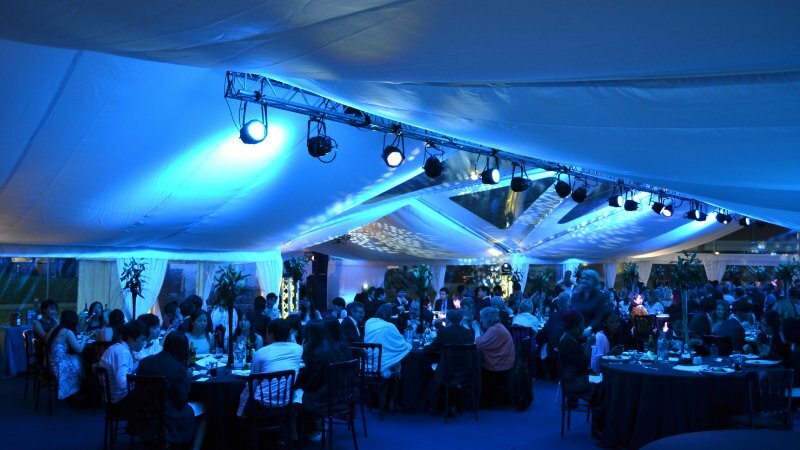 We also provide lighting & electrical equipment to enhance your event and ensure it is smooth in design and operation.